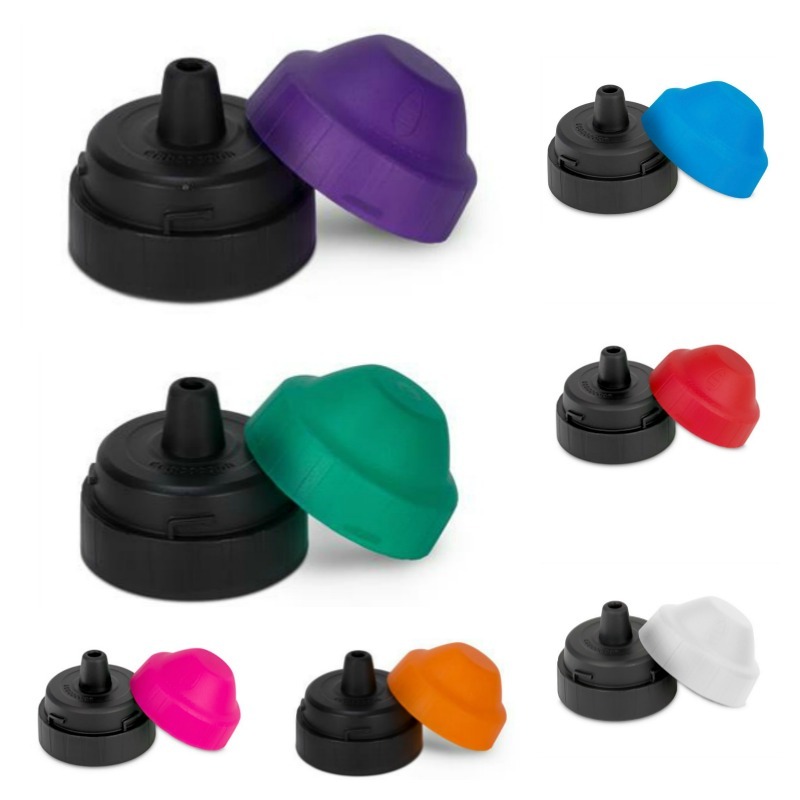 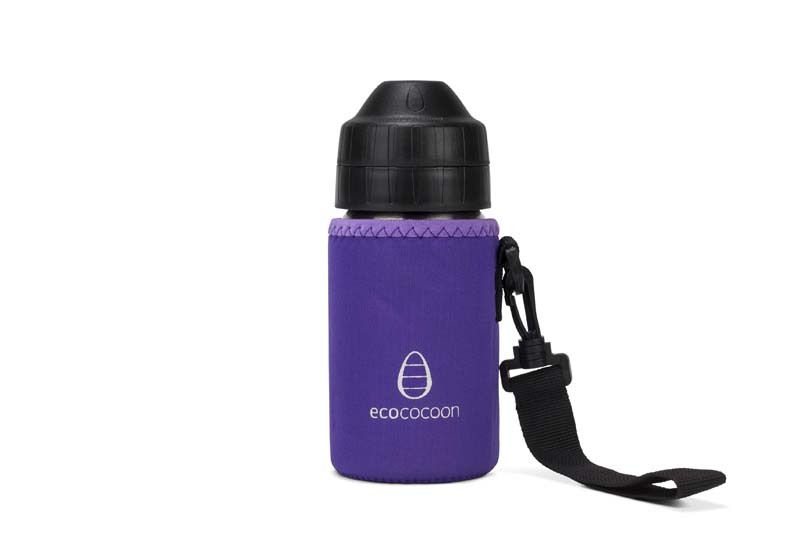 Kids drink bottle accessories from Ecococoon are as delightful and functional as the bottles themselves and are suitable for all 350 ml Ecococoon bottles. 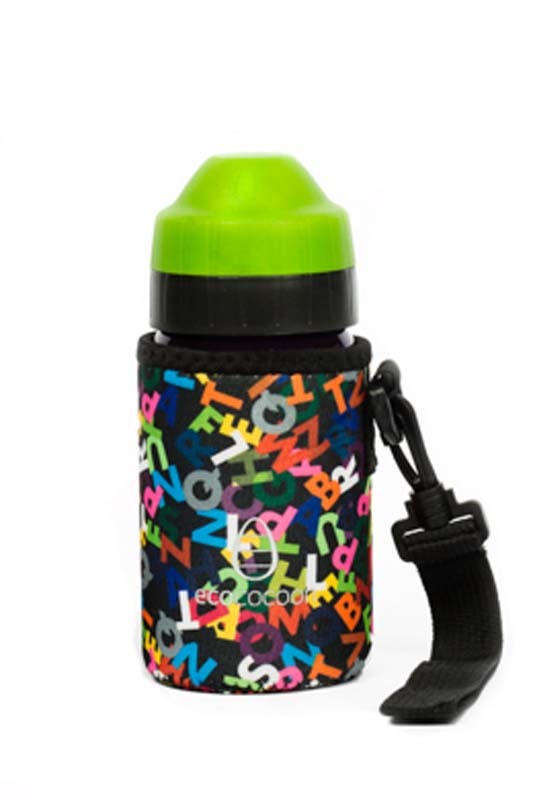 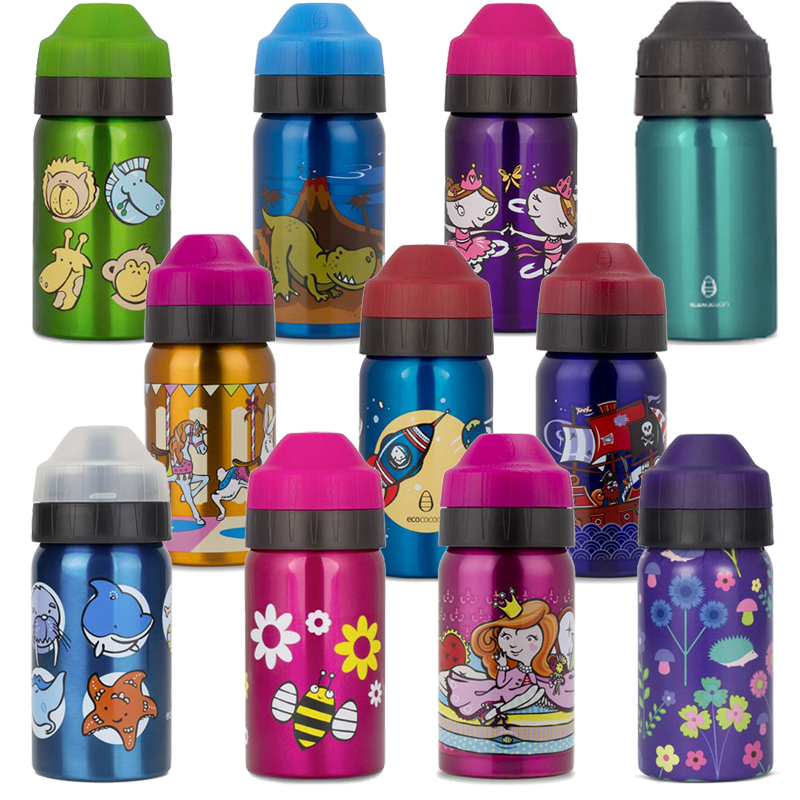 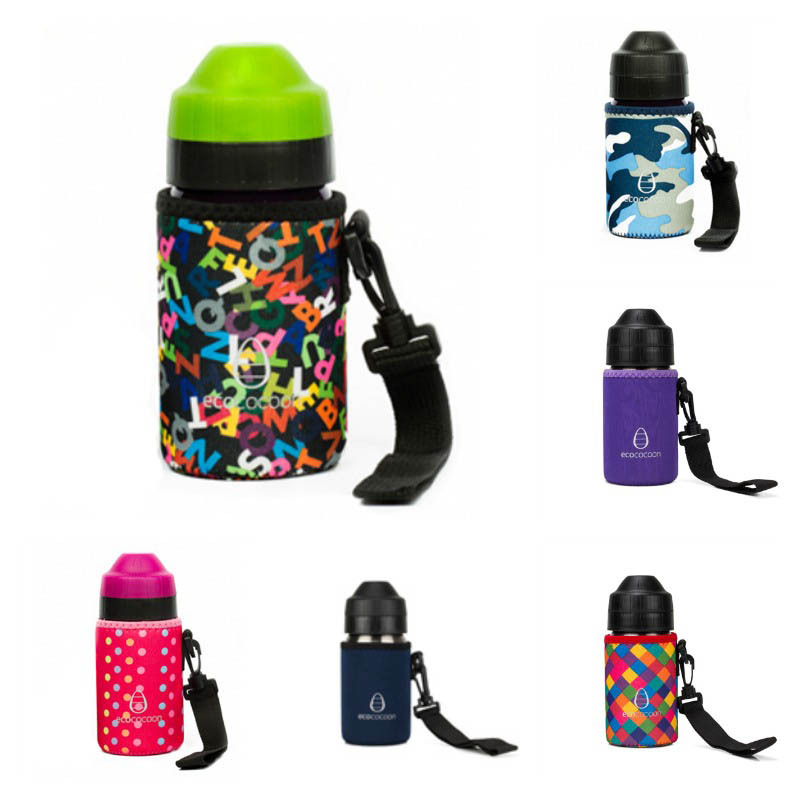 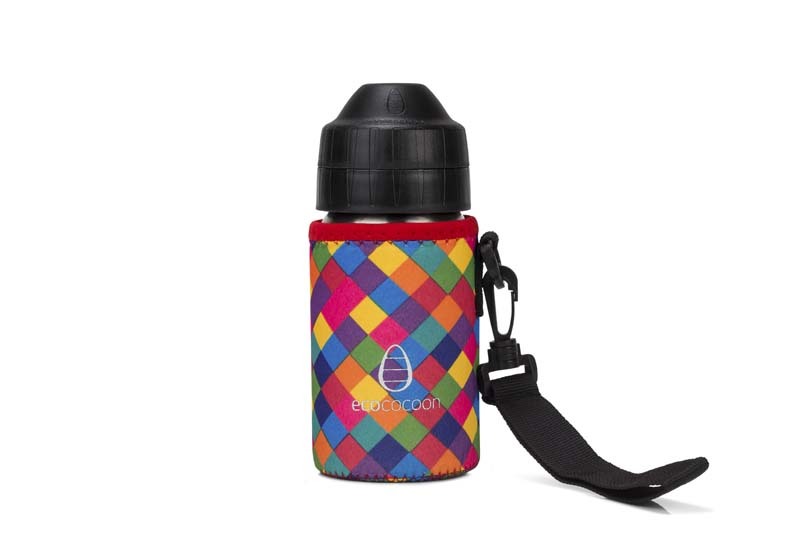 Styled from neoprene material, with a cheery design, the bottle cuddler is a great way to keep the bottle safe and protect it from general wear and tear. 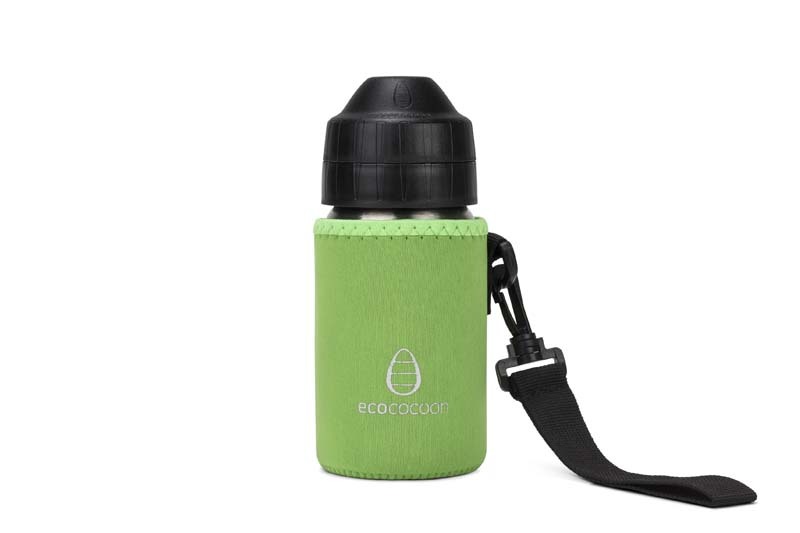 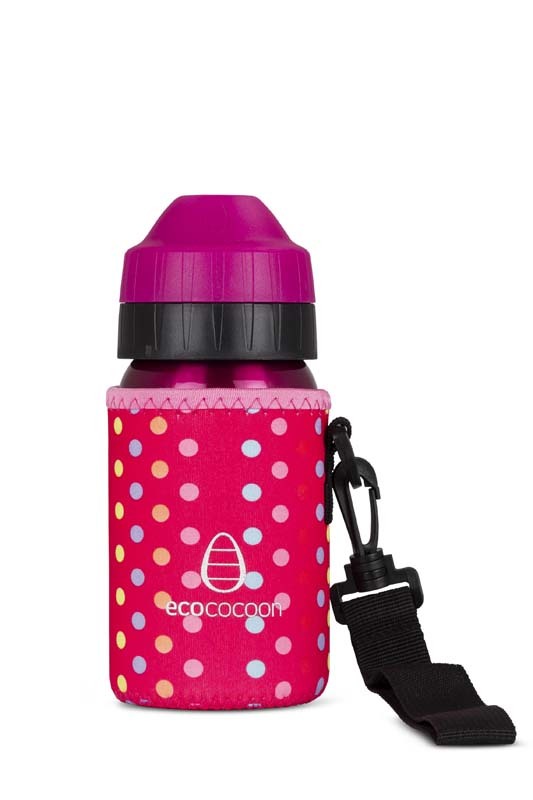 Have fun adding a dash of brightness and protection to your Ecococoon drink bottle. 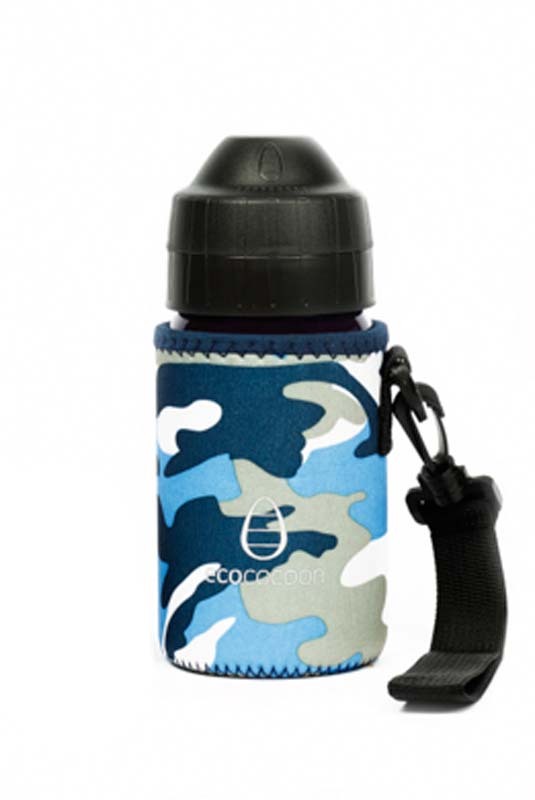 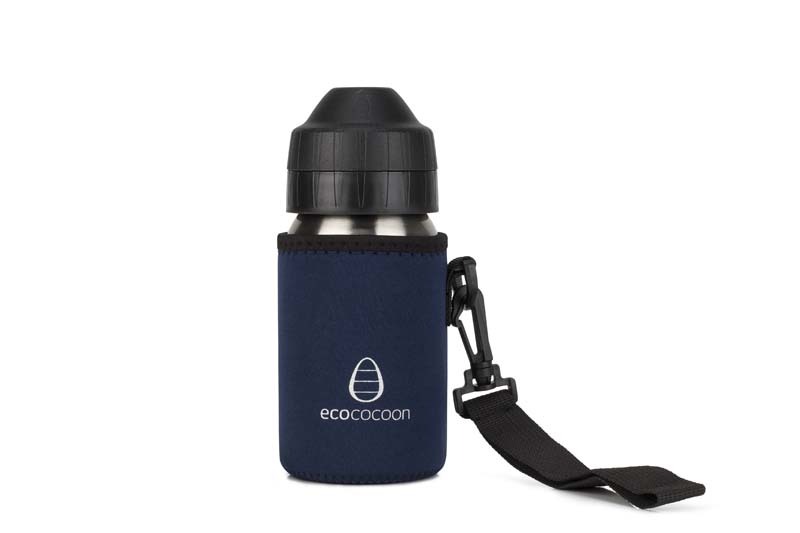 Ecococoon Stainless Steel 350ml Drink Bottles shown in images are sold separately.